An A/C drain line of this Coral Springs home backed up behind the drywall, causing hidden water damage. 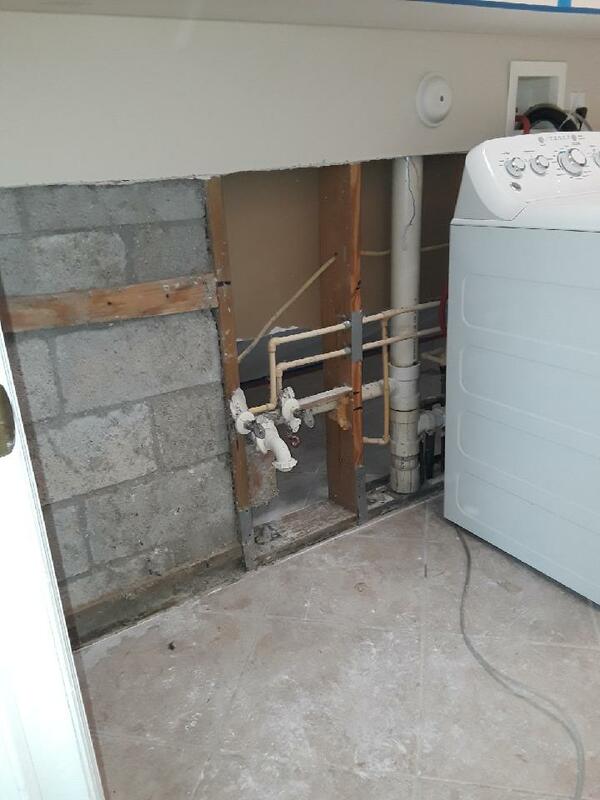 Our customer didn’t notice until the severe damage was seen on the wall, which prompted them to call our Express Emergency team. Upon arrival, our experienced technicians discovered mold due to the water and moisture. We restored the water damage and treated the mold in the affected area. Hurricane season is quickly approaching so now is the time to prepare, especially to know who to call if your home needs restoration services. 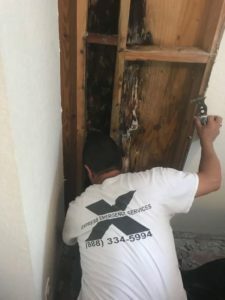 Call Express Emergency at 561-513-5977 for water damage recovery and mold remediation in Coral Springs and your neighborhood. We are ready to help you recover from water and mold damage quickly. Learn more about our water damage restoration services.